Hey ladies! Here's a chance to win a trip for you and three friends to NAPA VALLEY! Running, Wine, Best Friends, Yoga, Fashion Shows.....Talk about the ultimate girls getaway! 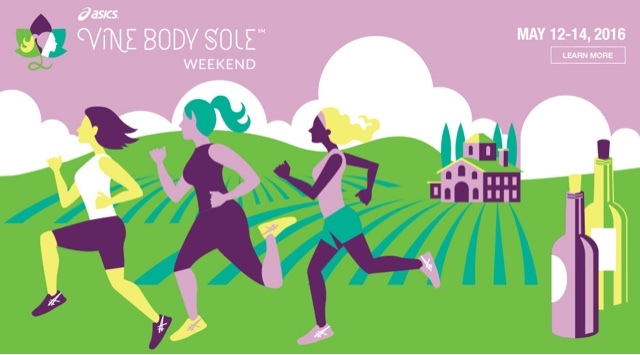 ASICS inaugural Vine Body Sole Half Marathon weekend is taking place in Napa Valley on May 12-14. Pick three friends to run away with you to ASICS #VineBodySole half marathon and training weekend for a chance to win a trip for the FOUR OF YOU! 2) Use the #VineBodySole hashtag. 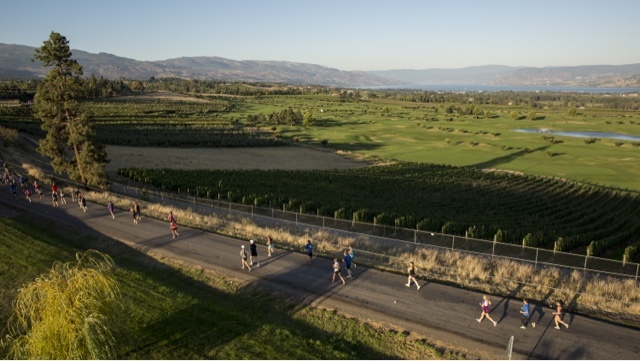 - Registration for Vine Body Sole half marathon, relay or training challenge for 4 taking place May 12-14, 2016 in Napa, California. - Accommodations for 2 nights, two double occupancy rooms in Napa, California. It's as simple as, one, two, pick three friends! Good luck!